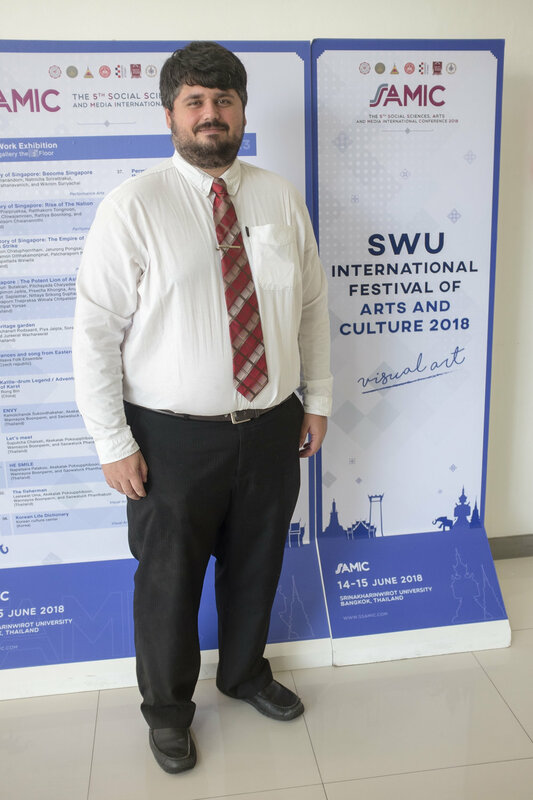 I recently participated in the 5th Social Sciences, Arts and Media International Conference, 14-15 June 2018 (www.ssamic.com). The conference was hosted by Srinakharinwirot University in Bangkok and organized in collaboration with Burapha University, Ubon Ratchathani University, College of the Holy Spirit Manila (Philippines), Dali University (China), Illinois State University (USA), Indonesia Institute of the Arts - Yogyakarta (Indonesia), University of Essex (UK), University of Missouri - St. Louis (USA) and Virginia Tech University (USA). 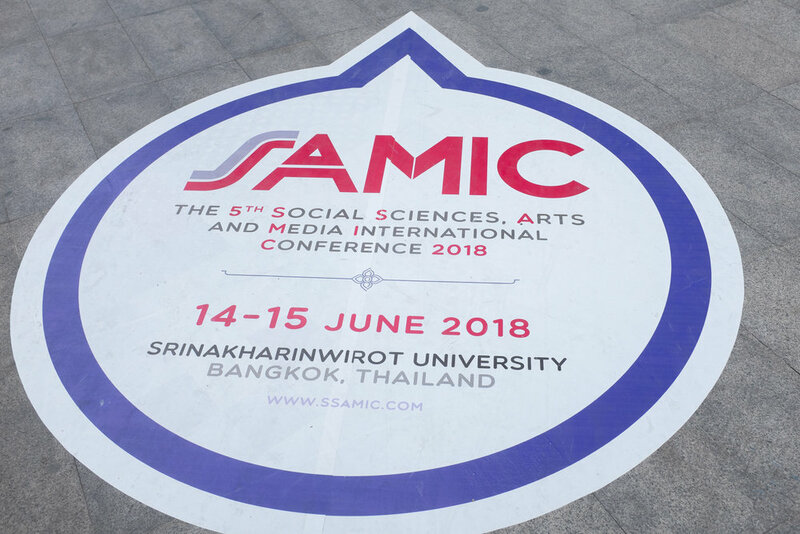 Every year the objective of SSAMIC is to bring together academics, artists and culture industry specialists and to provide them with a platform for discussions and cultural exchange. 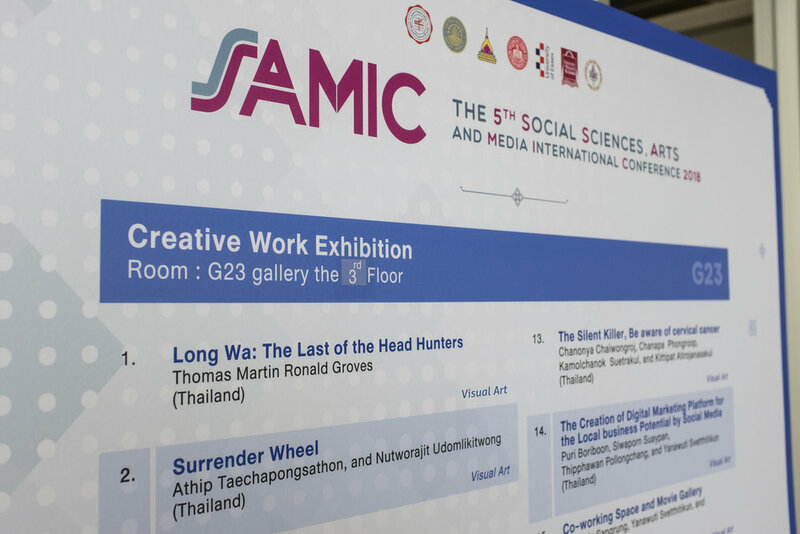 On the second day the “Creative Work Exhibition” section counted well over forty visual art presentations and art performances. 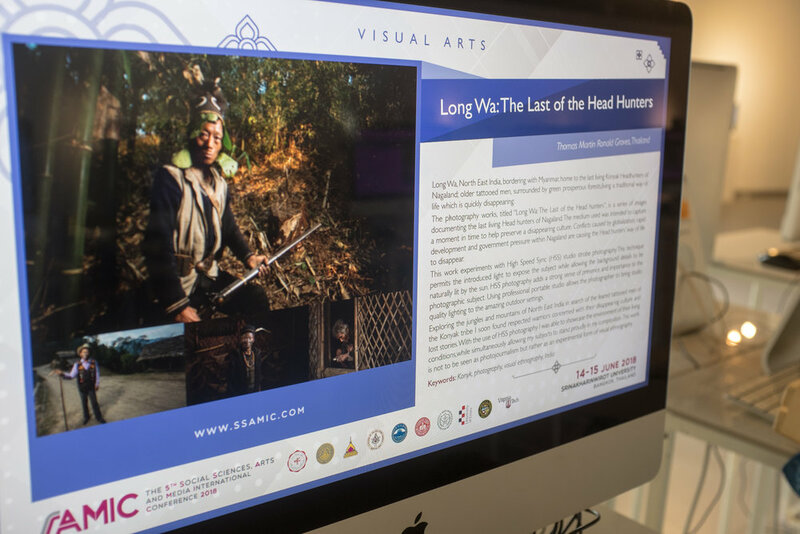 I presented his photographic art work entitled “Long Wa: The Last of the Head Hunters” to a crowd of appreciative conference attendees. He explained a series of his photographs that document the last living head hunters of Nagaland (North-East India), whereby the medium used was intended to capture a moment in time to help preserve a disappearing culture. 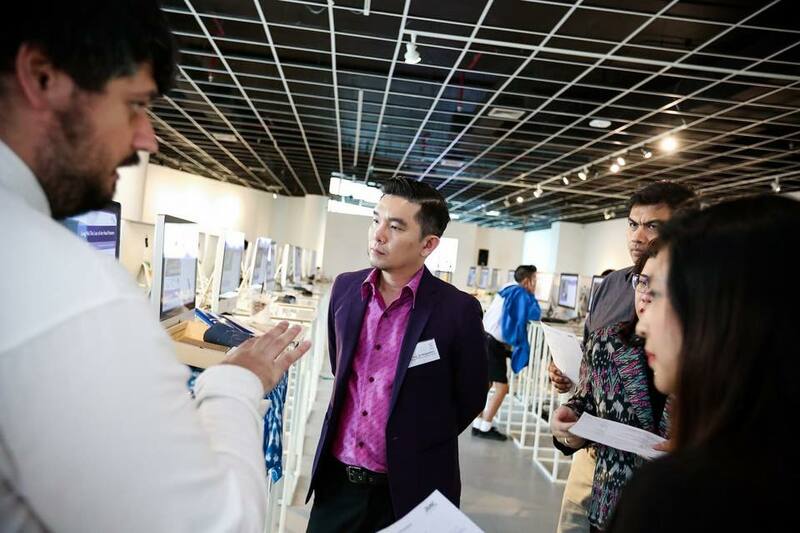 This opportunity to network with researchers and artists from Thailand and abroad and to engage in thought-provoking discussions. 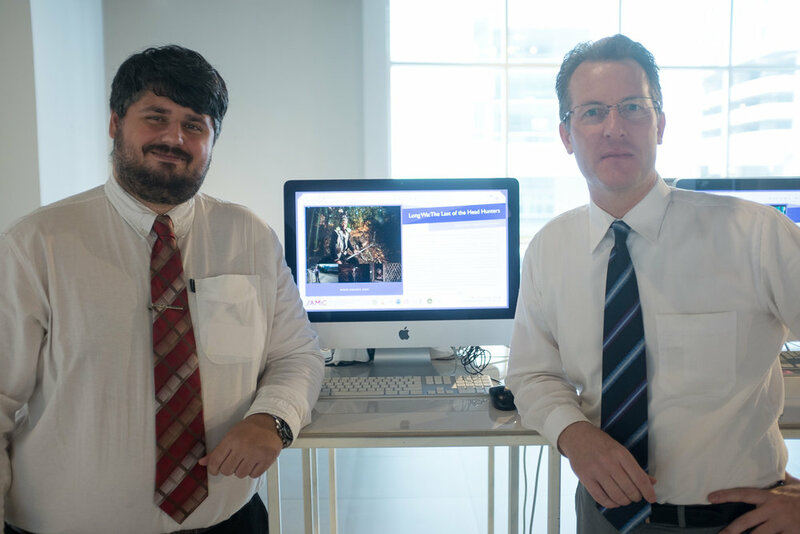 Their papers are currently undergoing peer review and will be published in the proceedings made available on the conference website in September.